His Holiness the 14th Dalai Lama turns 80 on July 6th 2015. The first institution he created in 1959 while establishing his Tibetan government in exile in India was TIPA, the Tibetan Institute of Performing Arts. We created this album in honour of the Dalai Lama's birthday and to support TIPA and their valiant musicians who struggle to keep Tibetan performing arts alive. The repertoire includes Tibetan opera, dance and folk tunes, nomad songs from the Tibetan plateau sung in Amdo, and special stage purification dances. 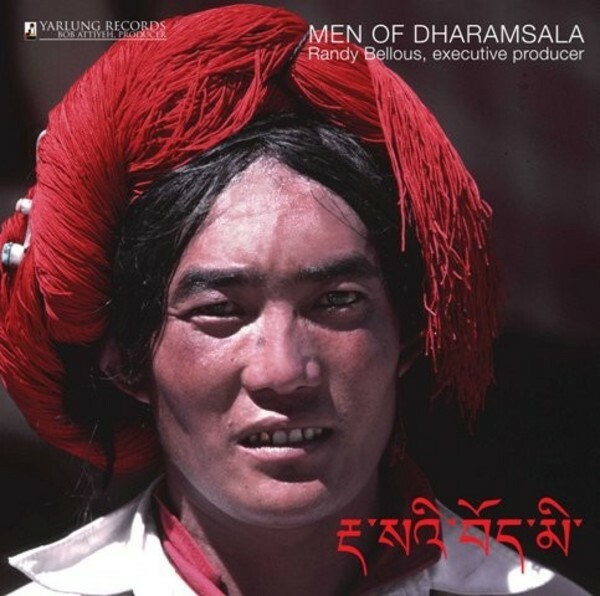 We recorded this album in the auditorium at TIPA in McLeod Ganj, perched above the Indian hill station of Dharamsala. Monkeys sat on the roof and contributed 'percussion' when they felt like it by banging on the roof when they liked something. They were a frustrating if appreciative audience. Joining TIPA musicians on this album are monks of Nechung Monastery, singing special pujas (prayers) unique to this monastery. Nechung Kuten, the Tibetan State Oracle, encouraged this recording and contributed his Monastery and his monk musicians to the project. The album opens with a blessing of the environment recorded in the new Nechung monastery in Dharamsala, a prayer to the four lineages of Tibetan Buddhism and a Losar prayer for the New Year. Tibetan wind instruments, human skull rattles and Tibetan long horns accompany them with vigour.